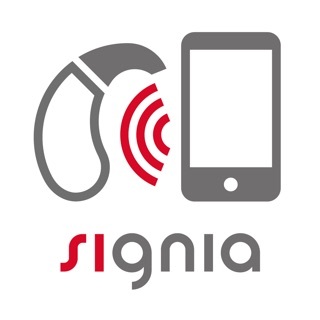 The App offers a “find my hearing aid” search feature, links to user instructions and low-battery notification. 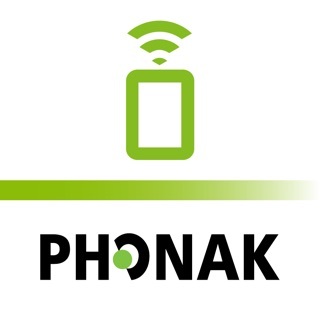 HearingFitness™ tracker monitors the user’s hearing progress (if supported by hearing aids). My iOS has been up to date and my OTicon kept getting disconnected more frequently. I had bought hearing in November and it was working great. 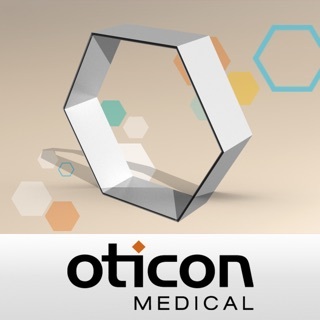 In December and January, I kept getting error message that my Oticon hearing aids Bluetooth are not compatible with Oticon opn. 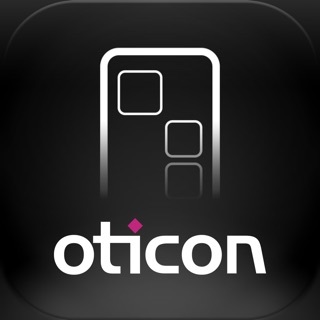 I find Oticon is terrible brand.